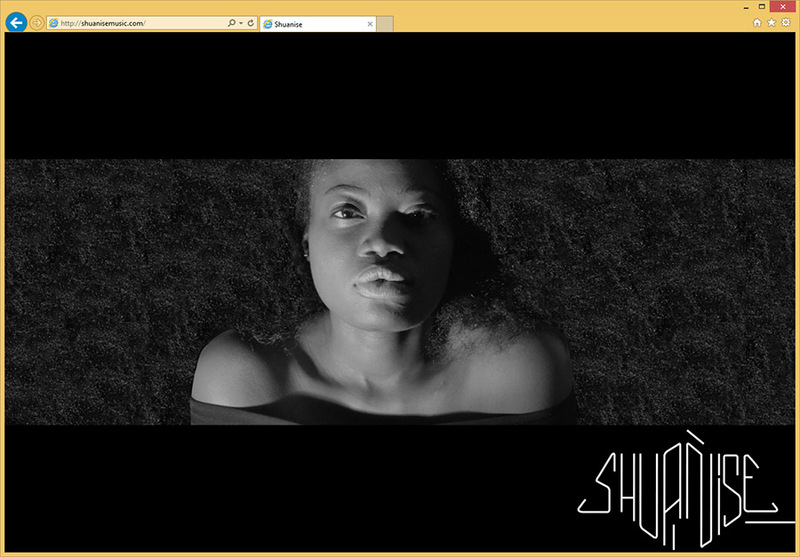 Chaos Created was delighted to be asked to create a web site to showcase the music of Shuanise Odunaiya. The brief was to create something clean, stylish and functional. 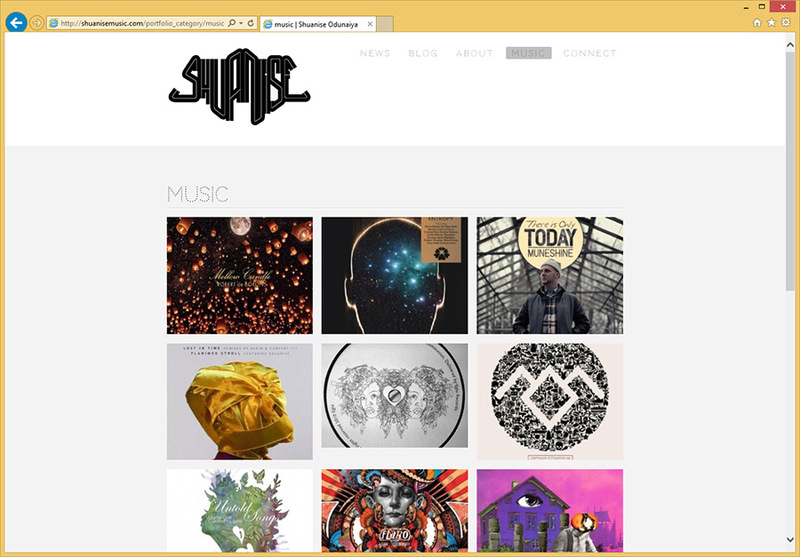 The site showcases the music of Shuanise with a beautiful music gallery, featuring Soundcloud and iTunes integration. 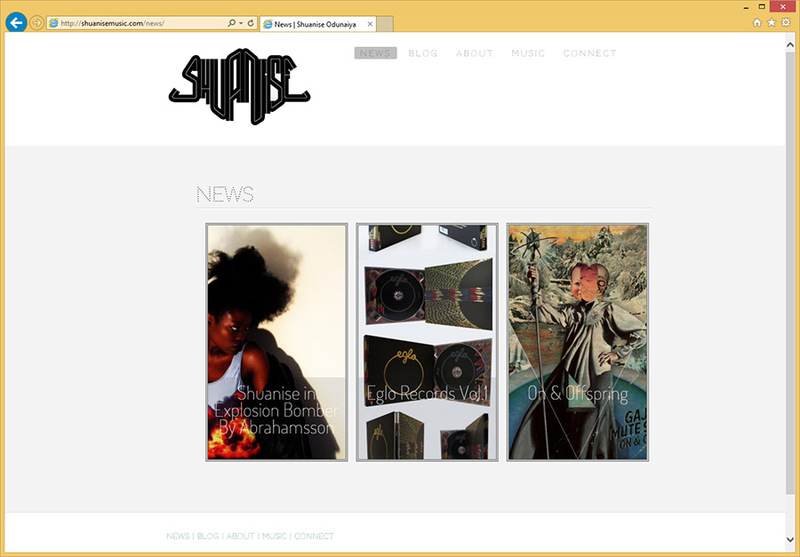 The site also functions as a blog for Shuanise, and a way for her to connect with her fans. The site is also dynamic, scaling to tablets and mobile phones with a consistently clean look and feel.